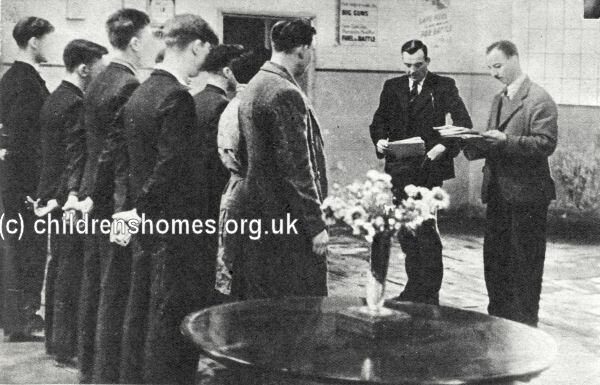 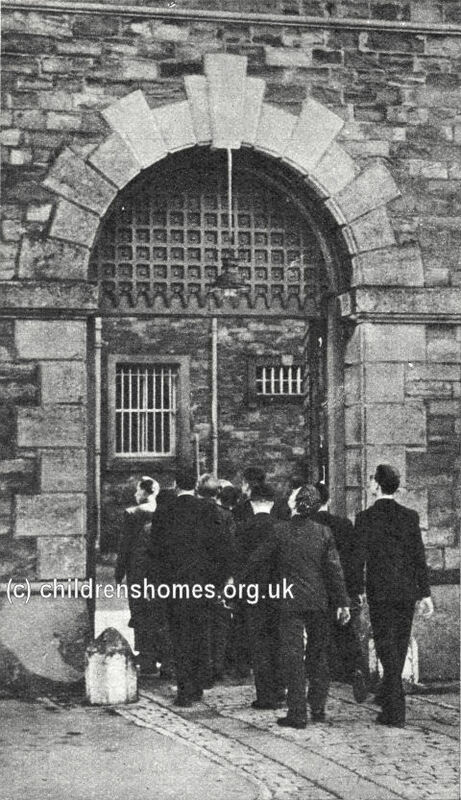 The Usk Borstal Institution opened in 1939 in the former Monmouthshire County Gaol premises on Mayport Street, Usk, which had closed in 1922. 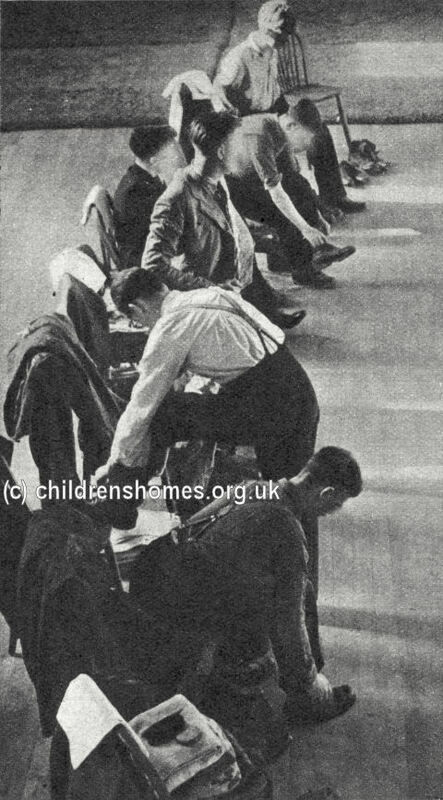 Well-behaved inmates were transferred to the more relaxed regime at Prescoed Camp, several miles to the south-west of Usk. 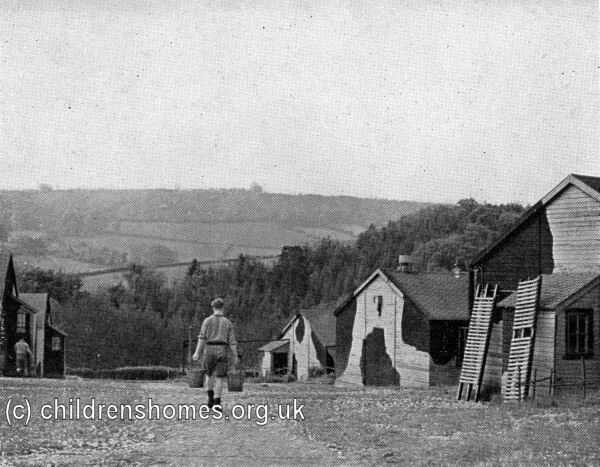 There was much to-and-fro on bicycles, boys from the camp cycling out to local farms to work or back into Usk for classes, and boys from the town site cycling out to work at the camp. 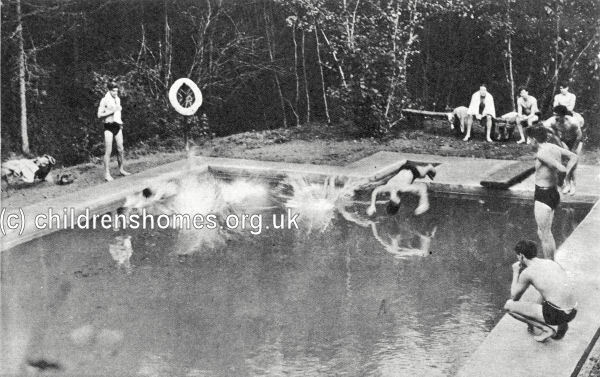 At Prescoed, the inmates constructed a swimming pool for the camp. 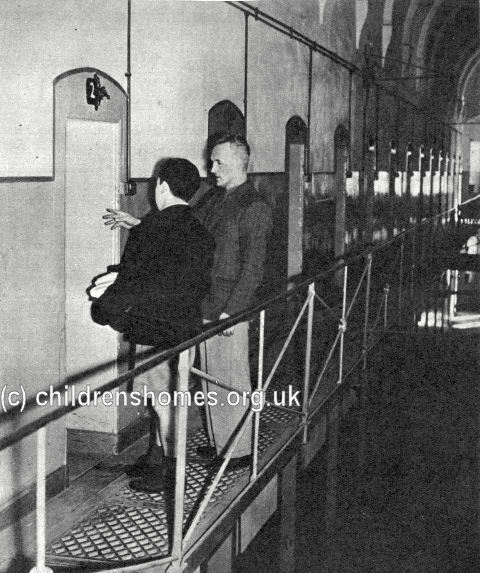 In 1964, the Borstal was converted to a Detention Centre. 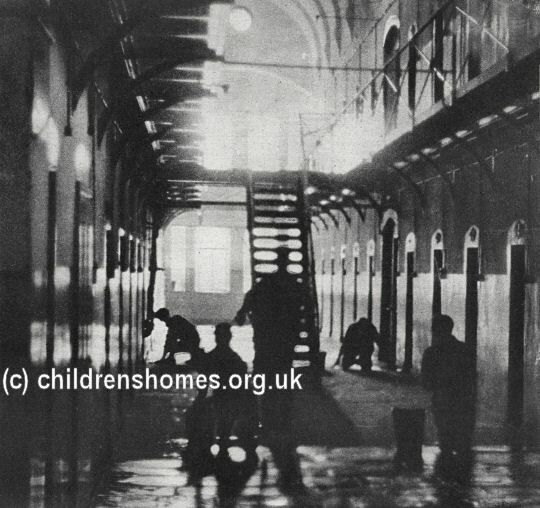 It became a Youth Custody Centre in 1983, a Young Offenders Institution in1988, and an adult prison in 1990.